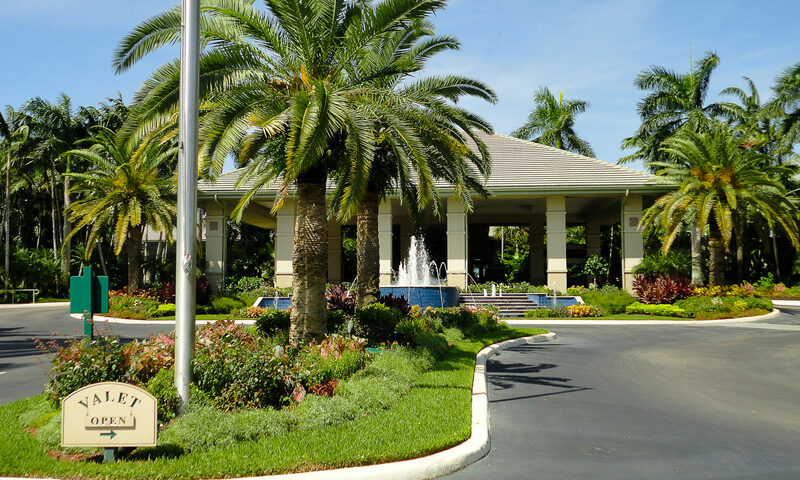 The Village at Arbor Lake is where your Florida golfing dreams will come true! 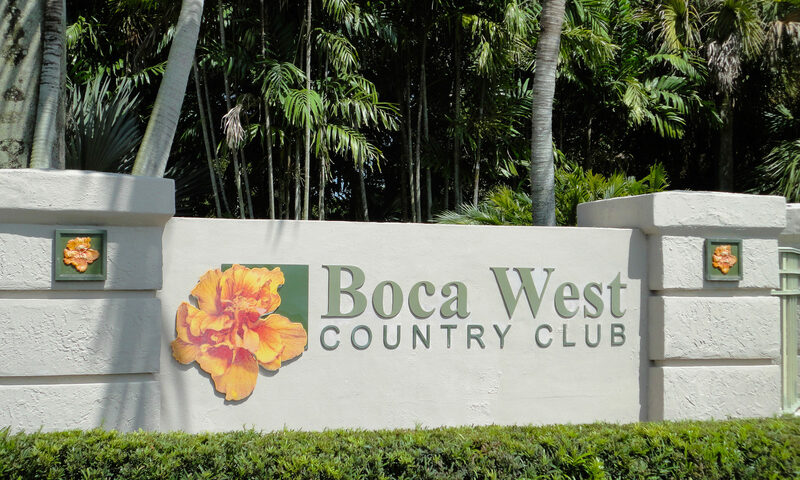 You will be conveniently located within walking distance of all Boca West country club amenities, America’s #1 private residential country club, when you buy this real estate. 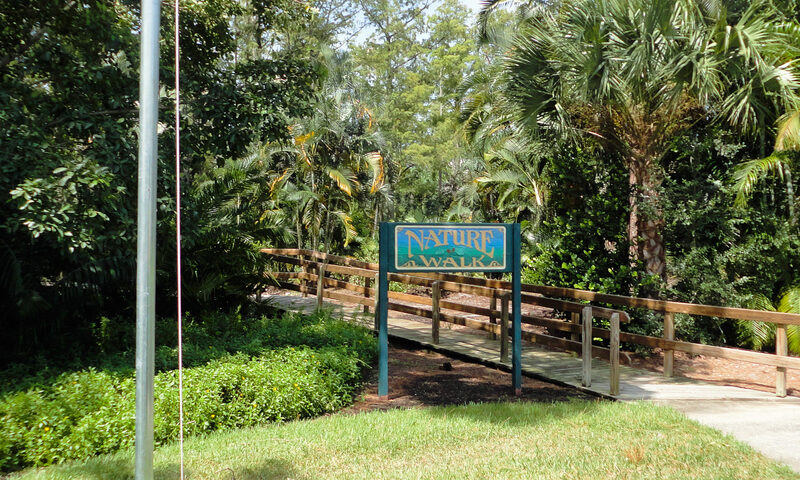 This 46-unit, two-story condo community has everything you want, including water and golf views from all windows. 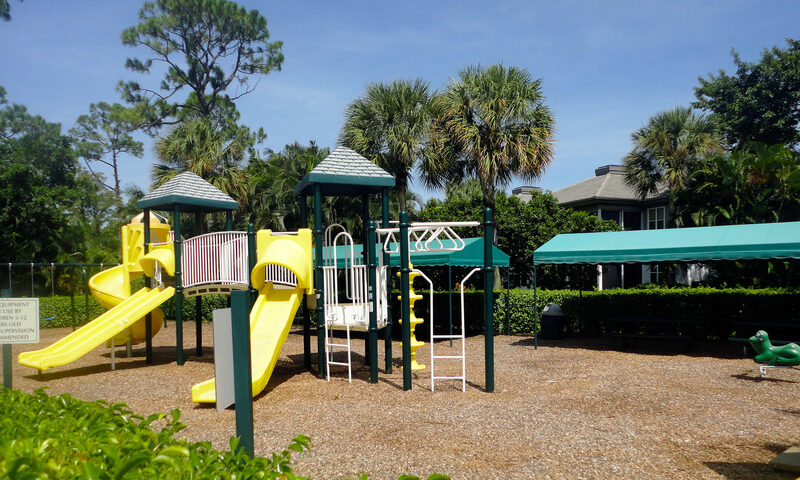 Built from 1977 to 1979, Arbor Lake has 46 affordable units. 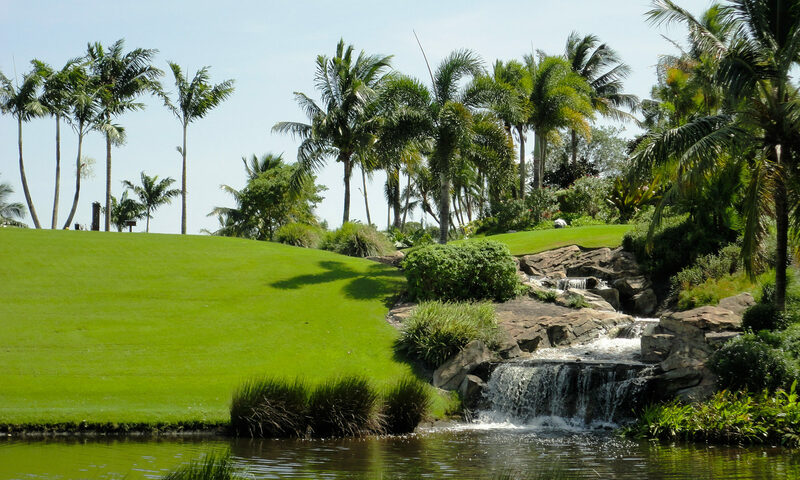 Luscious landscaping accompanies you as you play a round of golf, take a dip in the pool, or take a brisk after-dinner walk. 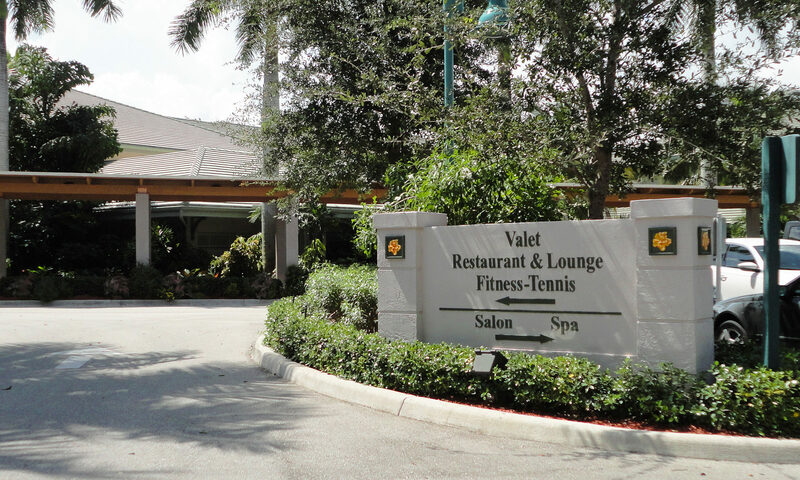 Bring your golf cart – storage is available in the community. 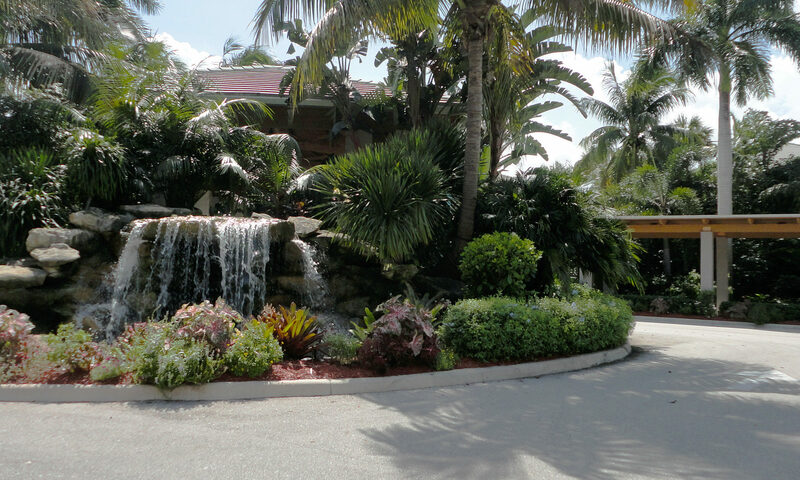 A gated community in fashionable Boca Raton, all condos are concrete with frame stucco and have two roomy bedrooms and two baths. 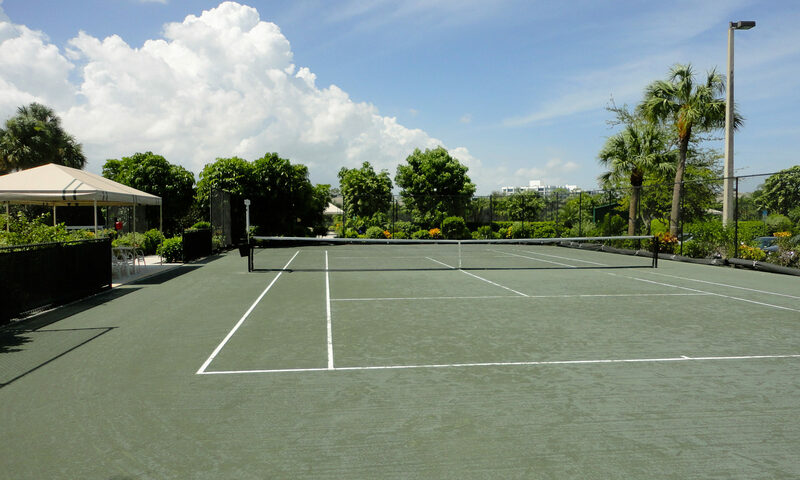 The perfect spot for your active lifestyle, tennis membership is available in addition to golf. 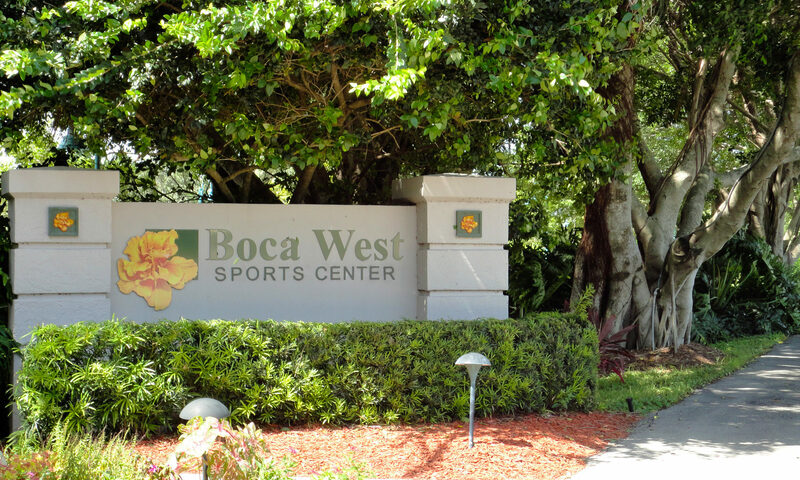 And when you want to go out on the town, Boca Raton has it all: nightclubs, super multi-plex movie theaters, world-class dining, and exclusive shops. 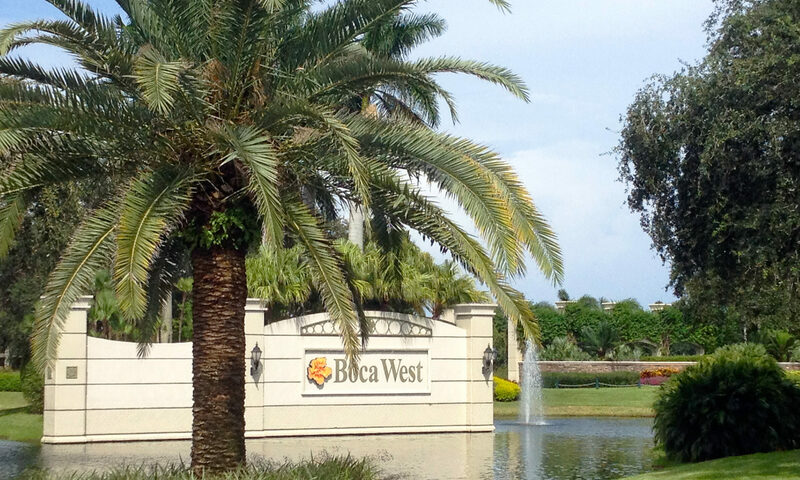 Boca also boasts superior public and private schools. 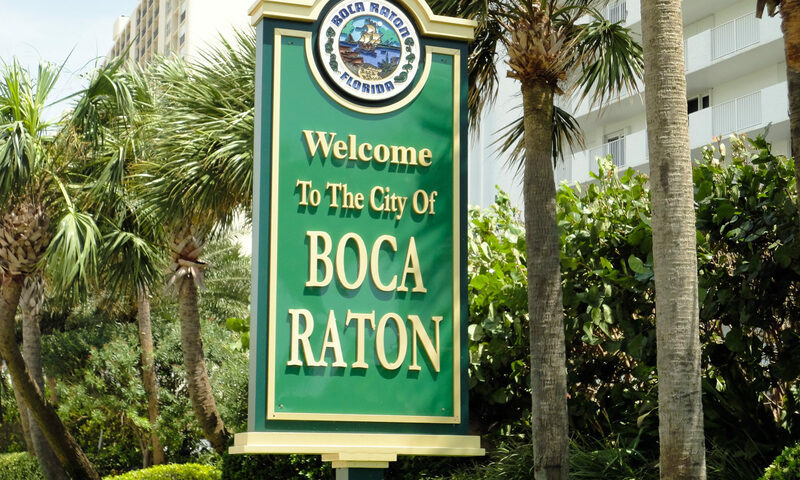 Want to enjoy Boca Raton’s famous beaches? Pack your sunscreen and towels and drive east. Or, if you want, stay put and enjoy the refreshing pool and hot tub. There is a covered patio and plenty of seats for you and your guests. Your open and spacious home is waiting for you. The dining-living room combo seems to stretch on for eternity! One small pet is allowed, so bring your cat or min-pin to keep you company. 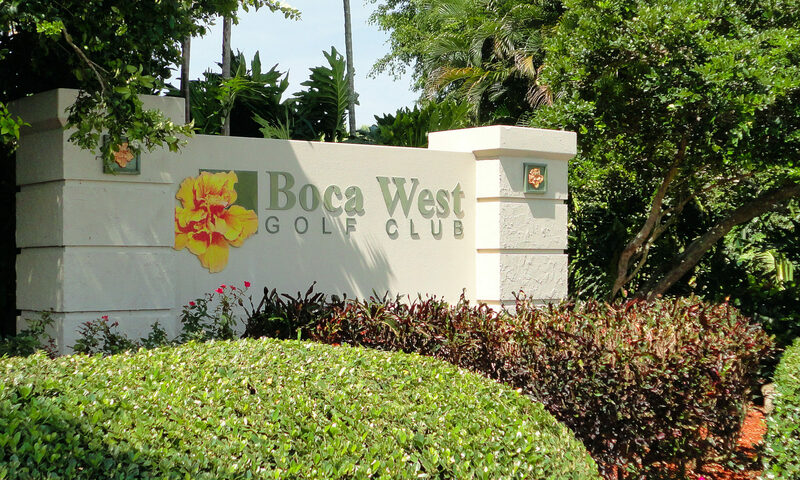 These Boca West condos feature 1,380 square feet of exciting living, and there is plenty of outside parking. 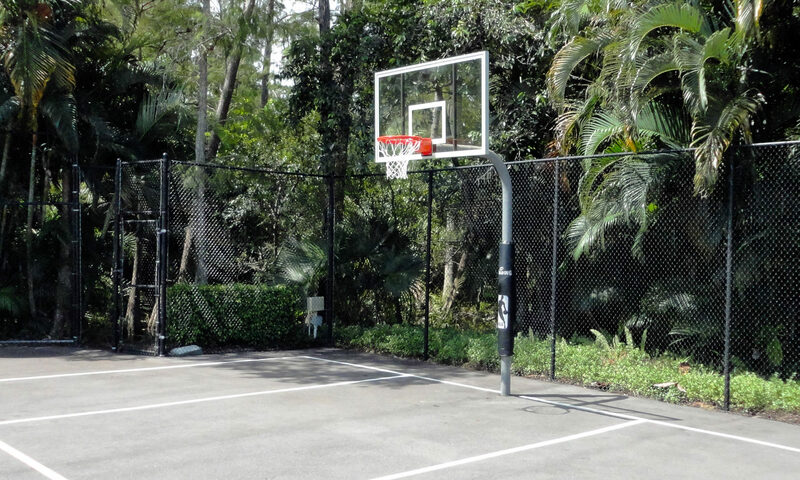 Want to shoot down to South Beach for an exciting evening of celebrity watching? No problem! 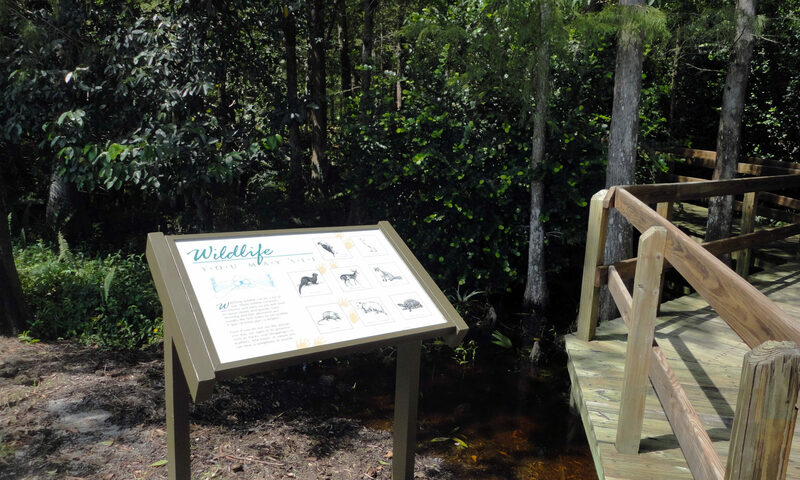 Hop on the southbound lane of Florida’s Turnpike, a short ride from The Village at Arbor Lake. There is a mandatory golf equity fee for all owners. 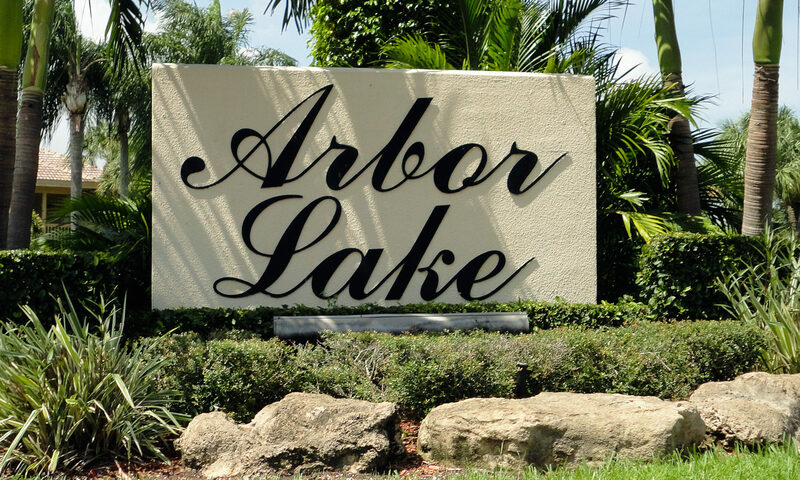 I am interested in learning more about Arbor Lake homes.